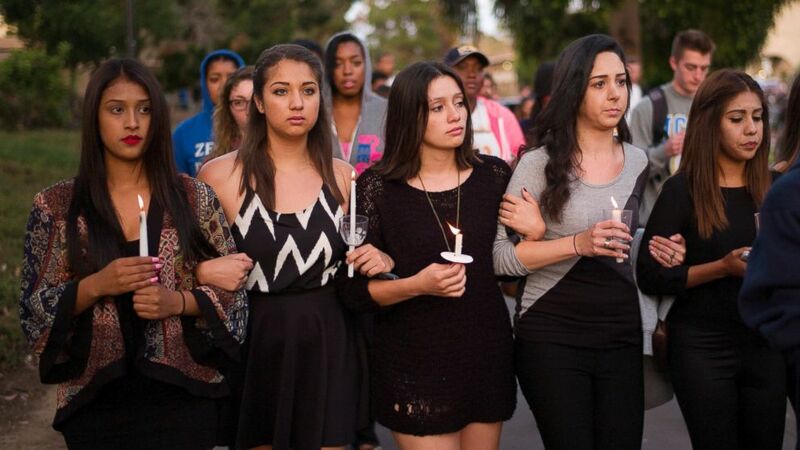 Gunman's 22nd birthday turned into a jealous attack on popular college students. 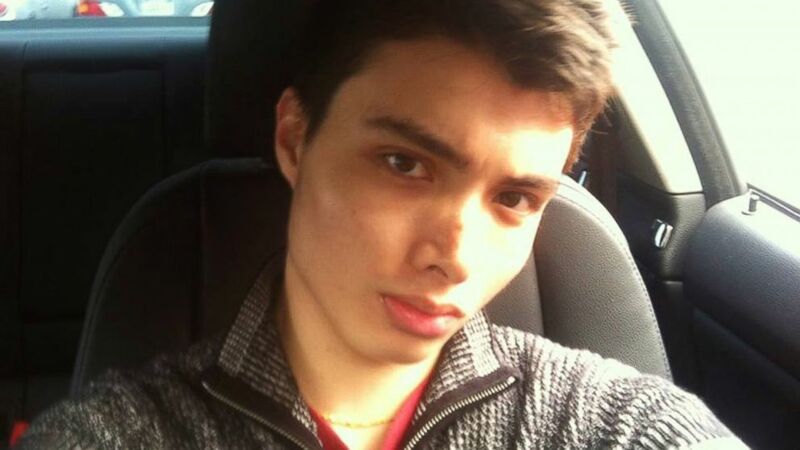 Elliot Rodger's rage-filled manifesto documents his growing fury with the world and his initial attacks on women and couples that he envied. One of those attacks occurred on his 22nd birthday. Fueled by vodka, Rodger decided on July 20, 2013 to party with the California college students he despised. "I was giving the female gender one last chance to provide me with the pleasures I deserved from them," he later wrote in a 137-page manifesto. That "last chance" turned bleak – a night that reflected his ambitions, fury and warped perspectives. It became a flashpoint leading up to last Friday's attacks that left six others dead and 13 injured. Rodger bought a bottle of vodka that night, taking a few shots for courage, maybe downing one too many. Other students were partying – "good looking popular kids," as he identified them. Without the buzz, he would have been too intimidated to mingle. He walked into a house party. Hip-hop music blasted from the DJ booth. The students played beer pong. Rodger soon became frustrated that no one was talking to him. Instead, women were giving "obnoxious slobs" attention, he wrote. With his inhibitions blurred by the liquor, Rodger's rage boiled over. He confronted a couple before walking outside, "realizing how pathetic I looked all by myself when everyone was partying around me." (Facebook) Elliot Rodger is shown in this undated photo. He decided to climb onto a wooden ledge and plop onto a chair. Some partiers eventually climbed onto the ledge, too. But since the students weren't talking to him, Rodger snapped. "That was the last straw," he wrote. "A dark, hate-fueled rage overcame my entire being, and I tried to push as many of them as I could from the 10-foot ledge." He didn't succeed. The students pushed him back, and Rodger fell onto the street, breaking his ankle. As he stumbled away, he realized his Gucci sunglasses were missing. He turned back – but he was so drunk, he forgot where the party was, so he ended up walking onto a nearby front yard, demanding to know who took his sunglasses. The students there called him names, and more fighting followed. Eventually Rodger staggered home, beaten and bloody. No one offered to help. His sunglasses – as well as his necklace, he later learned – were gone. And his ego was crushed, he recounted in his manifesto. Rodger was fearful he might get in trouble, so he concocted an altered story about the ledge incident to police. "Two police did interview me, and I told them that those boys deliberately pushed me off of the ledge after I acted 'cocky' towards them," Rodger wrote. "Since there was no actual evidence, the whole case was shortly dismissed." As he recovered from his broken ankle, Rodger focused on his "Day of Retribution," a plan he would carry to fruition 10 months later. (Jae C. Hong/AP Photo) Students march on the campus of the University of California, Santa Barbara during a candlelight vigil held to honor the victims of Friday night's mass shooting on May 24, 2014, in Isla Vista, Calif.
Rodger began giving deeper consideration to his Day of Retribution in 2012, when he bought his first gun. The Glock-34 made him feel powerful, the alpha male, he wrote in his manifesto. A July 2012 incident reflected his growing discontent. Rodger said he grew jealous watching "a group of popular college kids" at a park. He felt insulted. He wanted to ruin their fun. "So I drove to the nearby K-mart, bought a super-soaker, filled it up with orange juice that I bought at the same store, and drove back to the park," he wrote. "I screamed at them with rage as I sprayed them with my super soaker … I was giddy with ecstatic, hate-fueled excitement," he wrote. A similar incident occurred a year earlier at a Starbucks, where he saw a young couple standing in line, kissing. "When they left the store I followed them to their car and splashed my coffee all over them," he wrote. "I was panicking as I got into my car and drove off, shaking with rage-fueled excitement." Rodger's building rage exploded into action with last Friday's massacre of six people. At 9:18 p.m. Friday, police say, Rodger emailed his 137-page manifesto to his family and other mental health professionals. But police tell ABC News that a counselor who had worked with Rodger for years didn't open the email until 10 p.m. The counselor called police 11 minutes later, but by then it was 40 minutes after the shooting started. 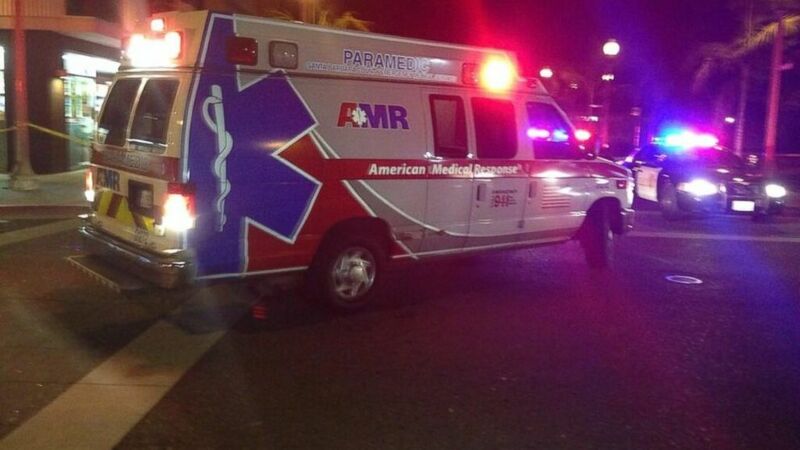 (Oscar Flores/Twitter) Oscar Flores posted a photo of an ambulance driving past where at least seven people were killed in a mass shooting, according to the Santa Barbara County Sheriff's Office, in Santa Barbara, Calif., on Saturday, May 24, 2014. Rodger's parents were also alerted to a menacing video their son had posted and immediately headed for their son's apartment fearing he was about to do something violent and called police while on their way. But they, too, were too late because Rodger had already put his lethal plan into action. 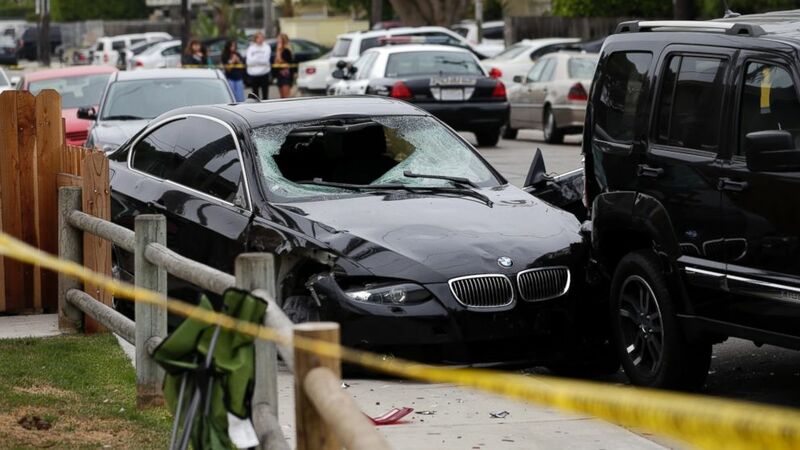 (Jae C. Hong/AP Photo) A black BMW sedan driven by a drive-by shooter is seen on Saturday, May 24, 2014, in Isla Vista, Calif.